Streamline your operations by staying ahead of the curve. In the constantly evolving world of technology, it is absolutely imperative that you take an innovative approach to maintaining your tech. For many, this is not an easy task to accomplish alone. That is why we exist. Our sole purpose is to proactively ensure that you remain productive through leveraging technology to work in your favor. Let us take care of your tech. 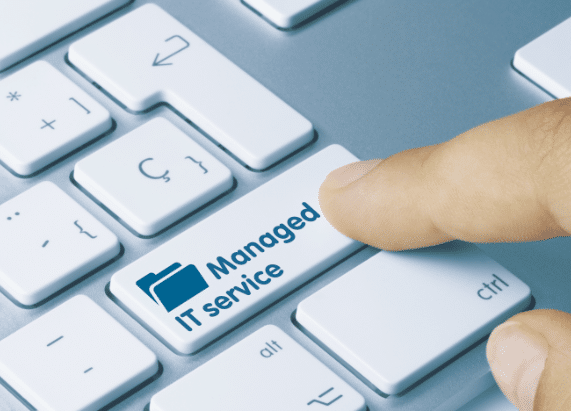 As your IT support partner, we provide you with unlimited support and monitoring for all of your Macs, PC’s, servers, wireless, VOIP phone systems, network devices, and any other devices. But we know you expect that from your IT company. That’s why we take things to the next level. We’re Glad You Made It! Reserve your FREE consultation and onsite visit by filling out the contact form below. You will hear from us in less than 1 business day. Talk to you soon!